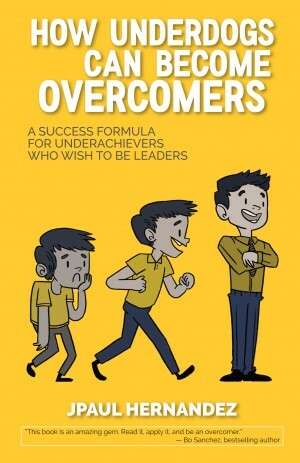 In JPaul Hernandez’s second book, “How Underdogs Can Become Overcomers”, He will share with you doable steps and practical tips so you’ll be equipped in facing your life’s biggest problems. If you’re tired of being the slave of your problems and prefer to turn your sadness to gladness, I want to support you in moving on with your life. I am here to help you. 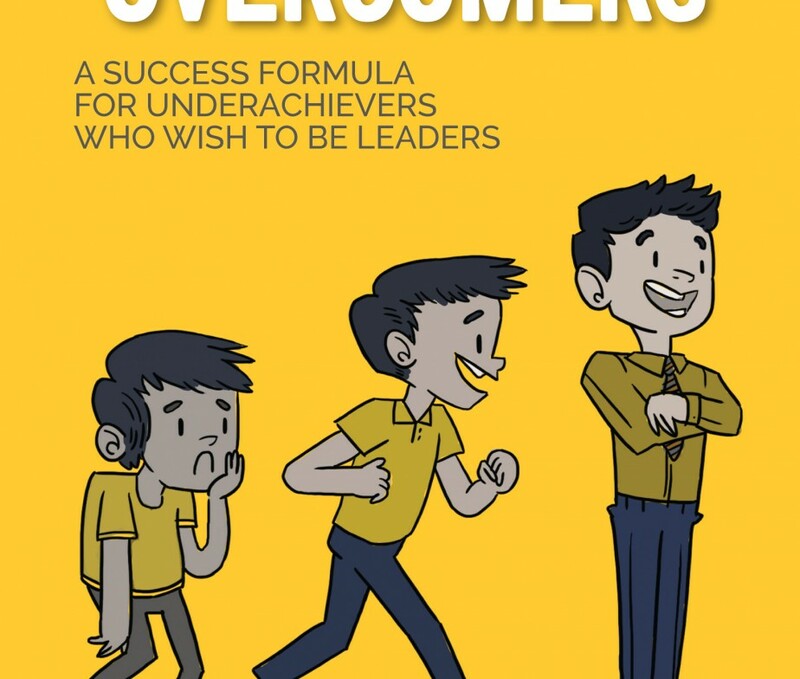 In my second book, “How Underdogs Can Become Overcomers”, I’ll share with you doable steps and practical tips so you’ll be equipped in facing your life’s biggest problems. We all have the power to overcome! God has been so generous that He has provided us with ‘all’ that we need even when we don’t ask for it. We can make our lives better. We can do more of what we have. We can make our dreams come true. We can bless others. We can try again. We can push some more and jump higher. We can give more. For we can do all things through Christ who gives us strength. The answer lies in our hands. The choice is ours. It is up to us whether we make the most out of every choice. Believe that you are ABCDE – Anointed, Blessed, Capable, Dynamic, and Equipped. Thank you so much JPaul Hernandez! I am not only moved by your words but also pushed by your wisdom to overcome all that is bigger than me and unleash the power that has been bestowed upon me. I believe that the God who blesses you is also the same God who will bless me too. Thanks for shaking me up! Looking forward for your books. I also look forward to have mine. This book is for the everyday guy who needs to remember his real worth as a man. really are — a man made in the image and likeness of a great God. You have what it takes to be the great man God designed you to be. book will get you back on the right track. importance of mentors. 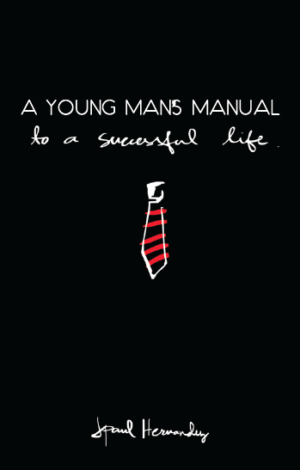 It’s a book every young man should have in his backpack. This is your manual. Your greatness starts now! What habits do you need to throw out? In the same way, there are some behaviors in your life that aren’t working for you anymore. They don’t bless you anymore. They don’t serve your purpose anymore. They don’t make you a better person or bring you closer to your dreams. And more importantly, they don’t bless the people you love anymore. 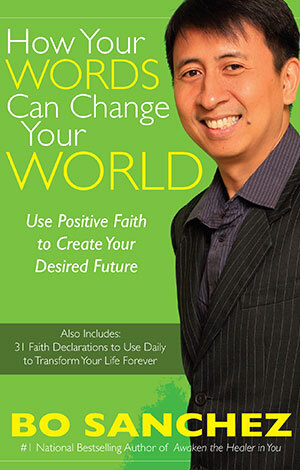 Let Bo Sanchez be your mentor and guide in transforming your life. 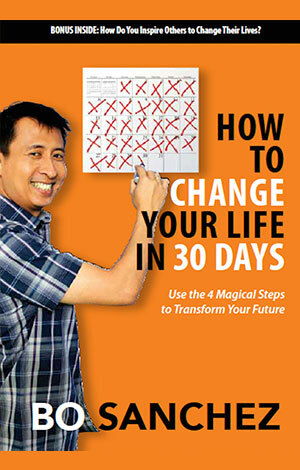 This isnt just an ordinary book, but a step-by-step Personal Change Manual. Each page, each story, each principle will equip you to change your life — so that you don’t become a museum of dead light bulbs. Instead, you’ll be a house with lovely lights, shining bright and beautiful, inspiring others to also change their lives.